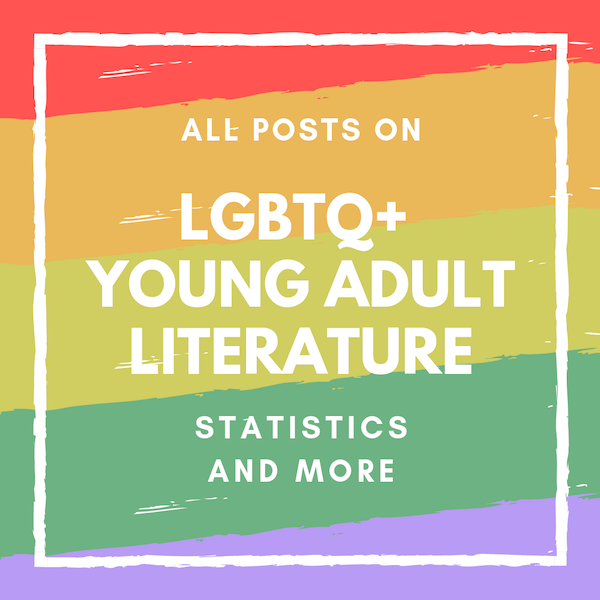 Because so many of this year’s LGBT YA books are published by LGBT publishers, I invited Len Barot, president and founder of Bold Strokes Books, to share a bit about her publishing company and its young adult list. In addition to her duties as publisher of Bold Strokes Books, Barot also writes under the pennames Radclyffe and L.L. Raand. She has published more than 40 novels and anthologies and has won the Alice B. Readers Award twice, the Lambda Literary Award in both romance and erotica, and a 2010 RWA/FF&P Prism award, among others. Malinda Lo: Bold Strokes Books comes out of a long tradition of LGBT-specific publishing, especially lesbian-focused small presses, and it’s grown a lot since it was founded. I don’t believe that LGBT presses traditionally published much young adult fiction, though. When did BSB begin to publish YA, and why did you decide to move into that market? Len Barot: BSB, founded in 2004, is the world’s largest LGBTQ-specific independent press and has grown substantially in the last nine years. We will publish over one hundred new titles in 2013. We began publishing YA fiction in 2010 with Father Knows Best by Lynda Sandoval, and our YA division (Soliloquy) has grown rapidly ever since, with thirteen new YA titles in a variety of genres scheduled for 2013. It was always BSB’s plan to publish YA fiction as part of our mission to provide the LGBTQ community with a broad range of quality fiction. Our community is increasingly comprised of young people and we believe supportive and affirming stories can truly enrich lives. We launched Soliloquy along with our Liberty Editions division (featuring gay male fiction) at the same time during a period where the major mainstream presses were closing their LGBTQ lines. This “im-perfect storm” came at a time when we were ready to expand and establish BSB as more than a lesbian press. ML: How many YA titles do you publish on average, every year, and what kinds of YA are you particularly interested in? LB: We have published one to two new YA titles per month (average fifteen annually) and expect this average to continue to grow with nine YA titles already scheduled for the first half of 2014. 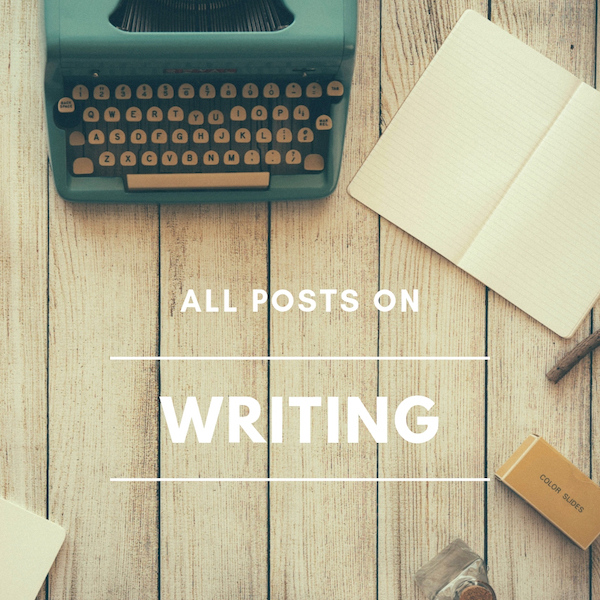 While we have had the most success with contemporary romance and coming of age stories, we are open to quality submissions in all genres and with protagonists across the LGBTQ spectrum. We accept unsolicited manuscripts and authors interested in publishing with us should visit our website for submission guidelines. ML: While YA books published by mainstream publishers often camouflage the LGBT content in their cover copy, BSB never does this. How do you feel about this practice? LB: As an LGBTQ-specific publisher, BSB is proud to showcase quality works featuring LGBTQ characters and themes, and while our main audience is the LGBTQ community, we believe these stories and messages are of interest to a much broader audience. 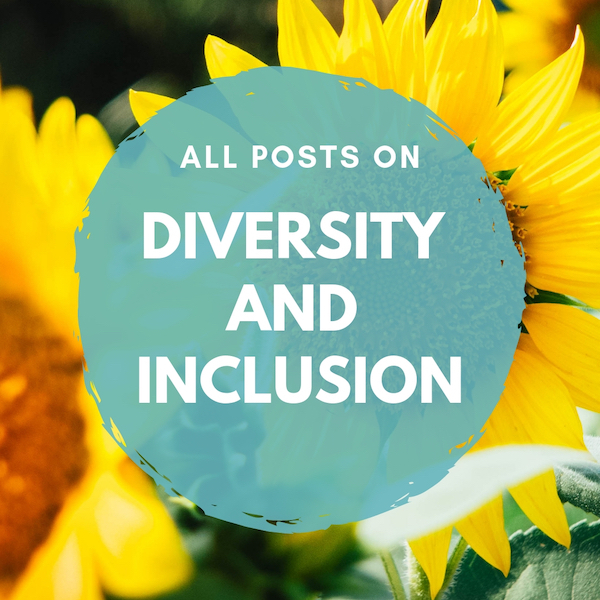 Visibility is an important first step in creating a vibrant, accessible, affirming culture and community, and our literature is a cornerstone of that culture. We want our readers—all readers, LGBTQ and otherwise—to be able to find our books, and camouflaging LGBTQ themes is counterproductive to discoverability. We feel this is why LGBTQ-specific publishers like Bold Strokes Books play such an important role in making LGBTQ books both recognizable and accessible in the marketplace. ML: How have you seen the field of LGBT publishing change since you began working in this industry? LB: A major change we have witnessed has been in the central themes of the works. Being LGBTQ, while not universally accepted or supported, is no longer as hidden, secret, or pathologized as it once was. Fewer stories feature characters struggling with sexual identity per se—but more often with broader relationship and personal issues. The number of YA submissions BSB has received has also doubled in the last twelve months as this genre increases in popularity and scope. ML: In a way, the increasing acceptance of LGBT people in our society leads to the slow demise of LGBT-specific businesses such as LGBT bookstores, but at the same time, the internet is now making it possible for LGBT-centered pop culture to reach a global audience. Where do you think LGBT publishing fits into this changing world? LB: While no one likes to see our LGBTQ-specific bookstores, and the community that is often built around them, in demise, the Internet has made LGBTQ content more accessible and plentiful to a much larger audience, which is essential to a strong publishing environment. Even though delivery format may change, the essence of our fiction—the representation of our lives, hopes, and dreams—is as important as ever. BSB has been publishing ebooks since 2007 and our books are available in every format (including print) from all major retail and e-tailors both in the US and worldwide. 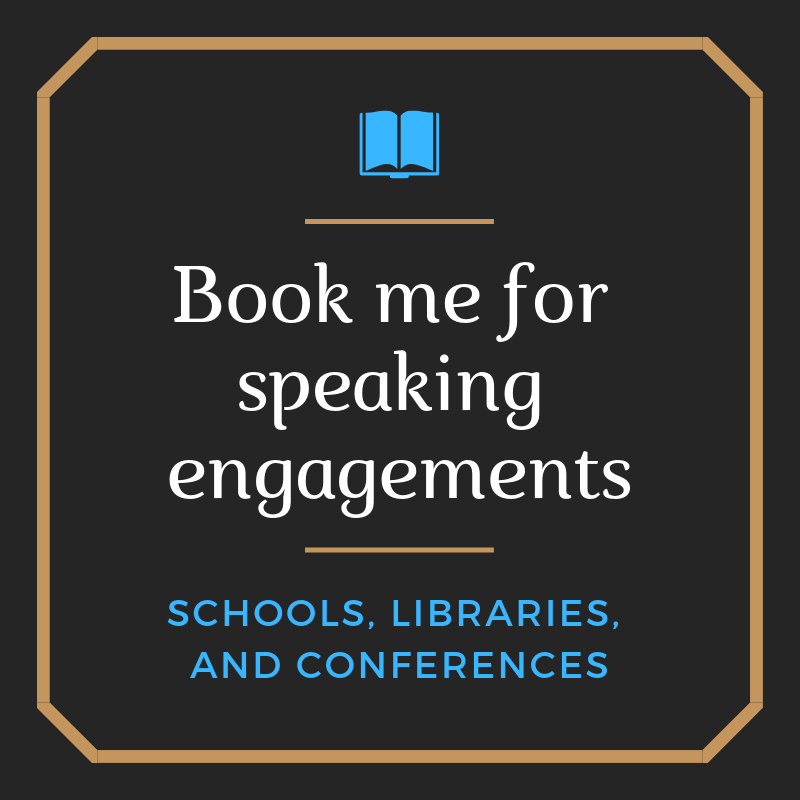 ML: Have you faced challenges, as a smaller niche publisher, in getting your YA titles out there to the market, especially the school and library market? 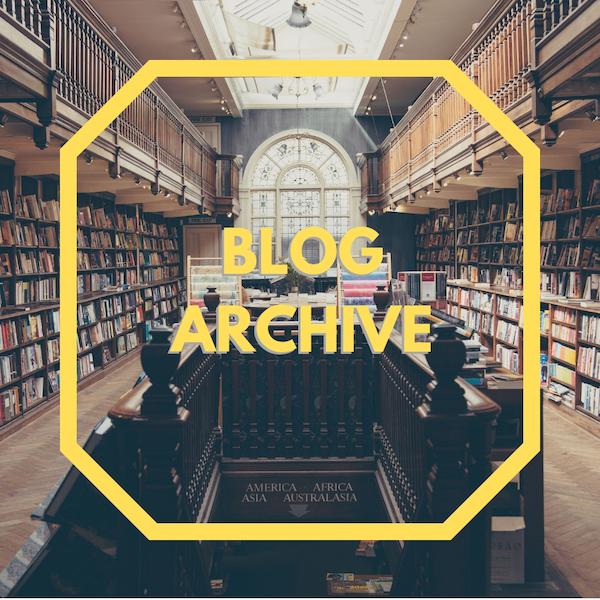 LB: Our biggest challenge has been one of visibility—traditional sales channels have favored mainstream publishers in ALL genres, not just YA, and getting the word out to librarians that we have LGBTQ-focused works available has been difficult. Despite increasing interest in LGBTQ YA works in schools and libraries, we have not seen particularly robust sales to these venues. Happily we have recently noted an increase in librarian review requests via Netgalley for our YA titles, have received several excellent reviews from Kirkus, including a starred review, and are beginning to see reviews in Library Journal. We believe once our YA and new Adult books are identified by readers and curators, our sales will increase. ML: Can you tell me about a few of BSB’s YA titles that you’re especially excited about this year? LB: We’re very excited about Jennifer Lavoie’s new novel Meeting Chance (Oct 2013) about a boy who learns to trust again by working with dogs at an animal foundation. It’s fun, witty and will warm any heart. We also expect newcomer Amy Dunne’s debut Secret Lies (Dec, 13) to make a splash. It tells the unlikely romance between two high school girls and what they risk for love. The Hunger Games meets The Time Machine in Neal Wooten’s upcoming dystopian The Balance (Apr, 14) and explores the future of not only humanity, but technology, sexuality, and religion. These and many more excellent Bold Strokes Books soliloquy titles can be found at www.boldstrokesbooks.com. Don’t forget to check out the Giant YA Pride 2013 Giveaway to win tons of wonderful LGBT YA novels.